Our Chicago automobile fraud and Lemon law attorneys near Naperville, Elmhurst and Oak Brook have experience representing victims of odometer rollbacks, title washing, fake or improper certifications of rebuilt wrecks and other used car scams. We bring individual and class actions suits for defective cars with common design defects and auto dealer fraud and other car dealer scams such as selling rebuilt wrecks as certified used cars or misrepresenting a car as being in good condition when it is rebuilt wreck or had the odometer rolled back. We also see cases where new car dealers conceal that the car has been in an accident while in their possession and even certified it as a certified used car warranted by the manufacturer as having passed a multi-point inspection or used car dealers who put duck tape in the back of the check engine light to conceal serious engine or emission problems. Super Lawyers has selected our DuPage, Kane, Kendall, Lake, Will and Cook County Illinois auto-fraud, car dealer fraud, and lemon law lawyers as among the top 5% in Illinois. We only collect our fee if we win or settle your case. 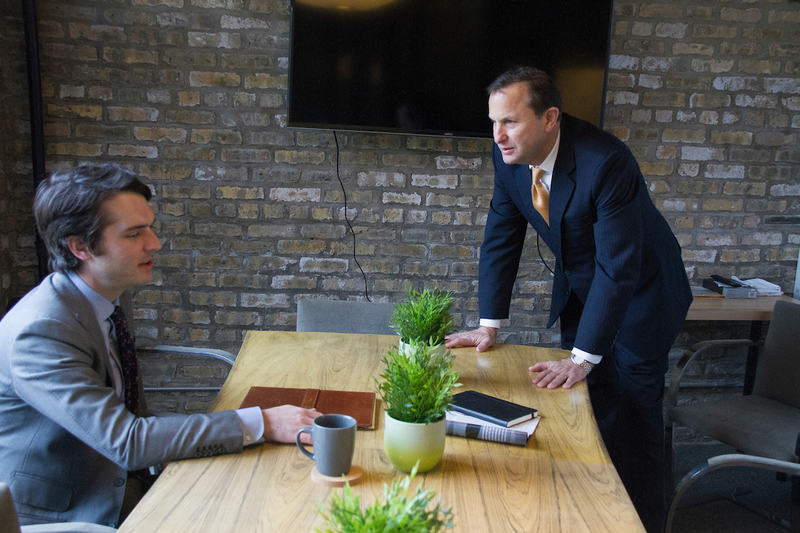 We handle cases near Wheaton and Glen Ellyn and throughout the Chicago area. For a free consultation call our Chicago class action lawyers at our toll-free number (833) 306-4933 or contact us on the web by clicking here.